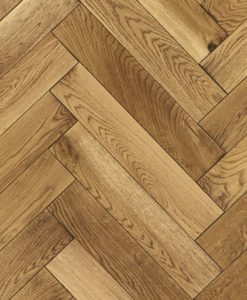 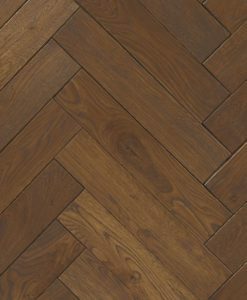 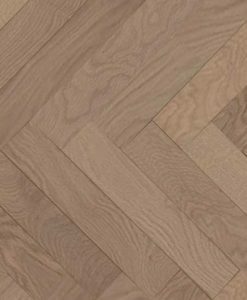 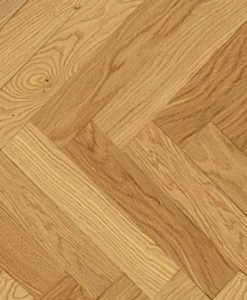 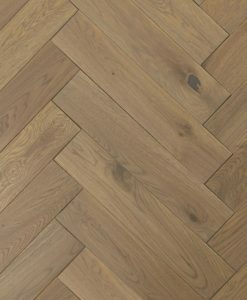 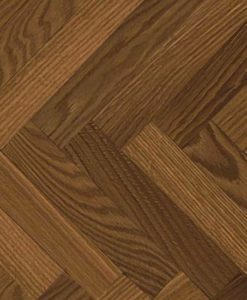 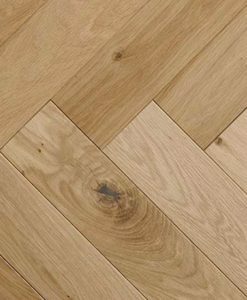 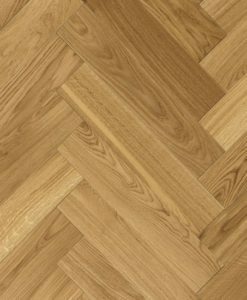 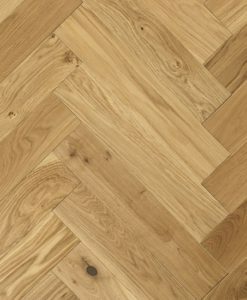 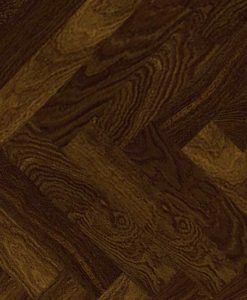 Atkinson & Kirby Engineered Parquet Flooring Collection is a Classic Parquet Flooring With A Modern Twist, all being made from engineered flooring. 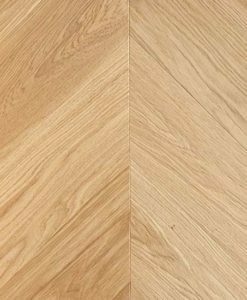 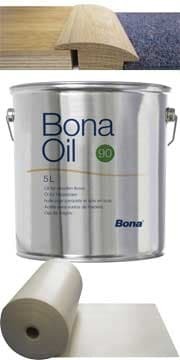 All floors except one are pre-finished, this saves a huge amount of time, as there is no need to sand afterwards and finish. 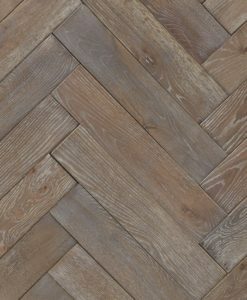 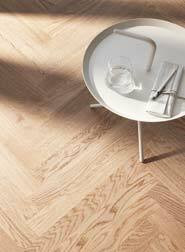 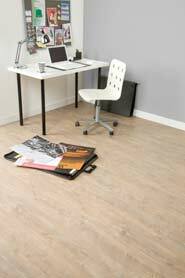 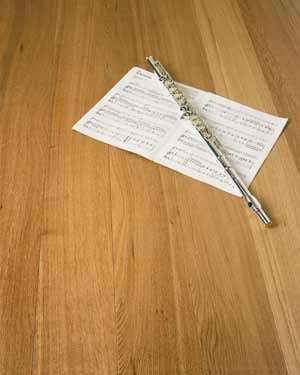 These are truly distinctive and can be laid in a multitude of patterns.